'Tis the season for baking. I love to make cookies for the holidays, but this year between the foreshortened holiday season (I mean, really? Could Thanksgiving and Christmas be any closer together?) and some work travel in the middle I haven't had a ton of time for baking. This weekend we got some serious snow in Chicago though, so I figured it was the perfect time to lock myself inside, crank up the Christmas music, and bake. I typically have a few cookie recipes that I always go back to every Christmas, namely my Cut Out Cookies with Buttercream Frosting and my Peanut Butter Kiss Cookies. This year I decided to take a different route and try a few different cookie recipes though. 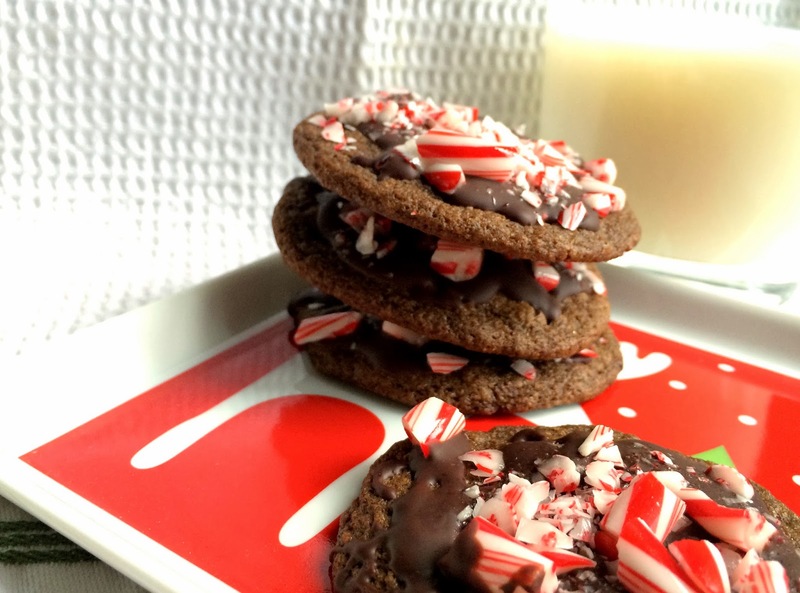 First up, these Dark Chocolate Peppermint Cookies. I had the good fortune of taking home a handful of Scharffen Berger dark chocolate bars from work recently (leftovers from an event... I will take them!) and decided that these would be perfect to build a cookie recipe around. 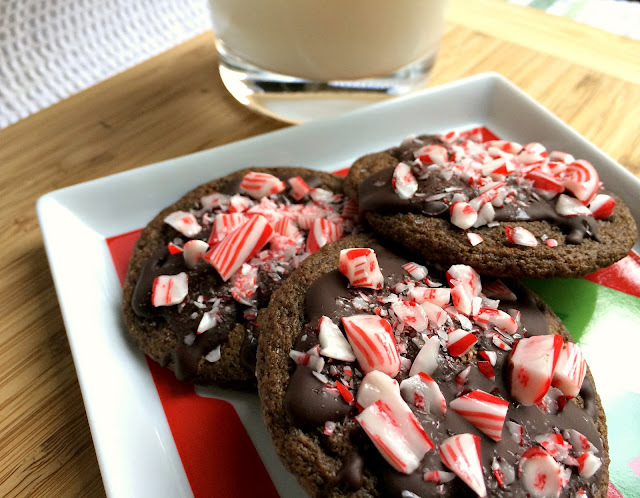 The combination of super dark chocolate, cocoa, and espresso makes the cookies super rich with just a hint of peppermint extract. 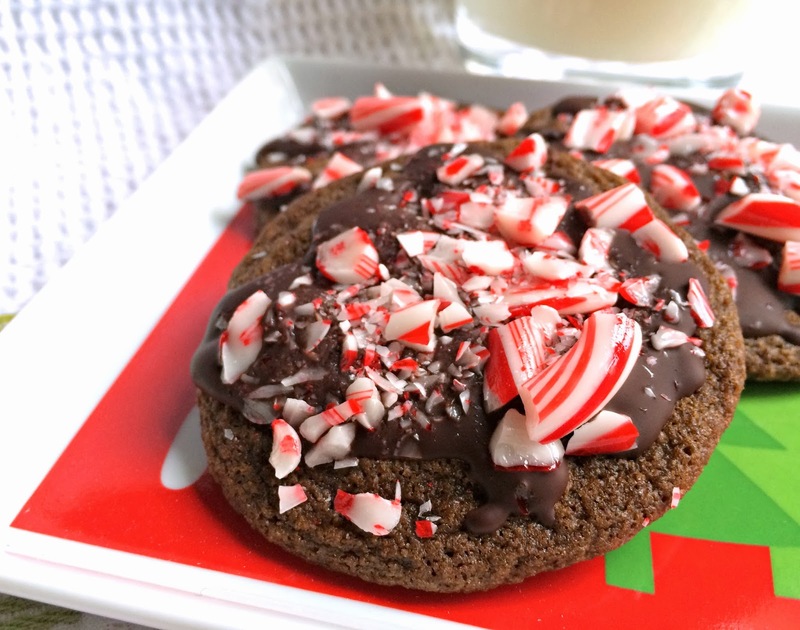 Topped off with a drizzle of dark chocolate and crushed candy canes, these cookies are totally Christmas-appropriate. And delicious. Add butter, sugars, egg, and extracts to the bowl of a stand mixer. Beat ingredients until well combined and fluffy. In a separate bowl, whisk flour, cocoa powder, espresso, salt, cornstarch, and baking soda together. Add your dry to your wet in your mixer. Mix until well combined. Unwrap chocolate bars and place inside a large zip-locking plastic bag. Using a meat tenderizer or rolling pin, crush the chocolate until smaller pieces are formed-- 1/2-inch pieces are ideal. Measure out 1 cup of chocolate pieces and fold evenly into cookie dough. Line a large cookie sheet with parchment paper. 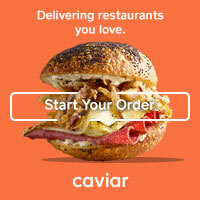 Drop 1-inch balls of dough on the parchment, ensuring they are evenly spaced. Bake for 8 minutes. Remove from oven and allow to cool on the pan for 5 minutes. Using a spatula, transfer to racks to cool completely. Add remaining chocolate pieces and canola oil to a microwave-safe glass bowl. Microwave on medium heat for 3-4 minutes or until chocolate is totally melted, keeping an eye on it to make sure it doesn't burn. Stir chocolate and oil to fully combine and drizzle over the cookies: about one spoonful per cookie. Before this step I would also recommend rolling out a sheet of wax paper under the racks to catch any chocolate drips. Sprinkle crushed candy canes over the chocolate drizzle and let the cookies sit out until the chocolate has cooled and set. You could also refrigerate or freeze the cookies to speed up the process. Chocolate cookie recipe inspired by original recipe by Ali B's Bakeshop.